Business relocation is no cakewalk. From the most important documents to the expensive furniture – there are a plenty of things to be taken care of. And that can only be done right with the experts in the industry – CBD Removals. Business relocation requires a lot of careful planning, patience, and proper execution and our professionals can do it in the best manner possible. Thus, we are the brand to trust for Sydney to New Castle removalists or relocations for some other places. We are capable of serving our clients according to their preferences and our reasonable charges will surprise you as well. Our clients write only positive testimonials about us and that is mainly because of our friendly staffs and the fact that we are highly punctual, use high-quality packing materials, well-equipped fleets, etc. 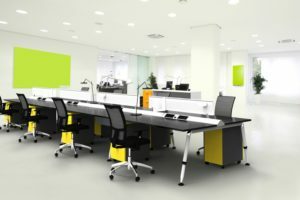 Our team will firstly plan your office relocation project and then execute it according to the plan. 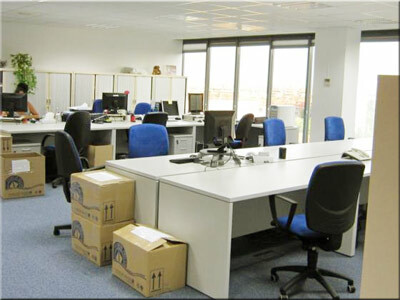 Office relocations can be quite difficult and hence, shouldn’t be handled alone. Files and documents getting misplaced or furniture getting damaged during a transition is nothing uncommon and thus, it is mandatory for you to hire CBD Removals. From moderate moves to massive office relocations, we have experience in handling all kinds of projects. So, call us without any doubts. And if you still have any queries, a quick call will help you solve them too. As a fully licensed and insured mover in Sydney, we will ensure that you enjoy fast, secure and breakage free office relocation. CBD Removals has garnered a lot of reputation and goodwill over the past years because of our ability to provide seamless transitions to our clients. Worry less with us and make your office relocation easy and smooth. We will not only pack and load your important files, documents, filing cabinets, chairs, office printers and other furniture but unload and unpack them as well, thus finishing the entire cycle of relocation. Licensed and insured, we take care of your belongings like they are ours. ➤ Air-padding technologies for your shifting. We have dealt with hundreds of office relocation cases in the past which has made us an expert in this department. And yes, we do not charge base to location fees; you just have to pay for the time we give for your relocation. Fair moving price, well-trained and polite moving staffs, customized office moving packages, 24*7 customer service and assistance, fast and secure services are our genre of expertise. For convenient office removals, please feel free to give us a call at 0418-294-008 today itself.